India beat South Africa by 6 wickets in the first ODI at Kingsmead, Durban. 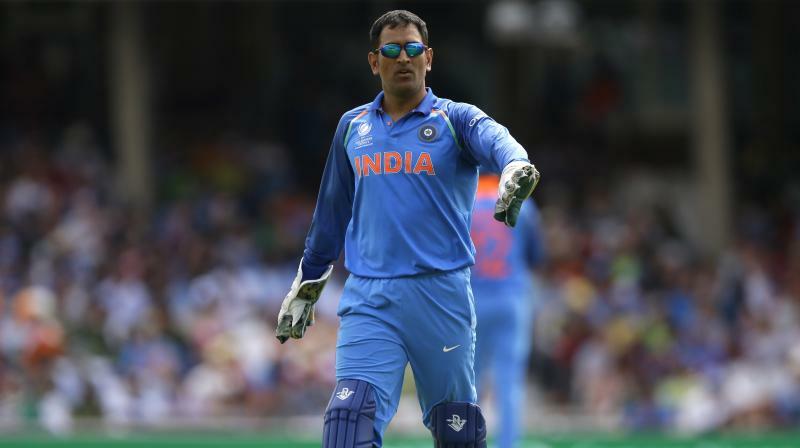 MS Dhoni strikes again with his street smartness and brutally honest remarks standing behind the stumps as India defeated South Africa by 6 wickets in the ODI series opener at Kingsmead, Durban on Thursday (February 1). Dhoni, the glovesman, was at his verbal best as South Africa started their innings after winning the toss. There was no shortage of shrewd advices, witticism and at times a subtle dig at Indian bowlers. During the 14th over of Proteas innings, stump mic caught Dhoni dishing out some gems to Hardik Pandya in Hindi. “Bahut Badhiya Hardik, bahut jyada aage nahi, piche bhi rakh ke faayda kuch nahi hai (Well bowled Hardik. Don’t keep it too full, no use of keeping fielder behind),” Dhoni was heard saying to Pandya. There was also an astute planning to get rid of Proteas left-hander JP Duminy as Dhoni told Kuldeep to persist with googly in the 26th over. "Oh yes! Yeh meri tarah out hua, usko pata hi nahi chala (He got out like me, didn't pick the googly),” quips Dhoni. 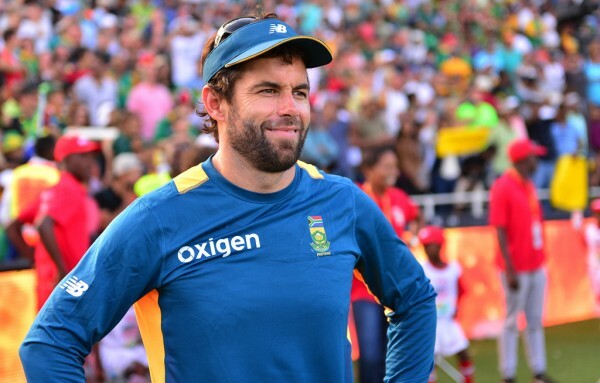 The Jharkhand man pull out yet another gem in the later stages of South Africa’s innings when he told Kuldeep to keep up with the same line and length against Andile Phehlukwayo. “Daal de 6 ball samajhne mai lag jaayega isko.. Aage aane de aage (He won’t be able to undetsrand your deliveries, make him come forward),” Dhoni was caught uttering in the stump mic. India chased down South Africa’s total of 270 in 45.3 overs with skipper Virat Kohli scoring his 33rd ODI century and Rahane playing a crucial 78-run innings.